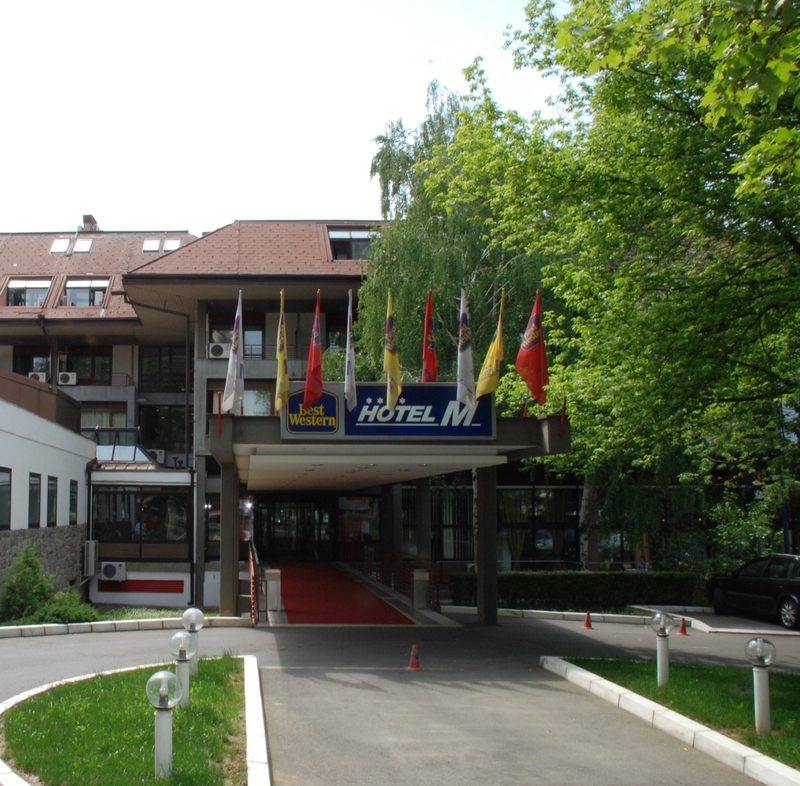 The Conference Organizers suggest that ICDSST 2015 participants consider staying on the Best Western Hotel “M”, which is a modern four-star hotel close to the Conference Venue and an ideal choice for business travelers, athletes and tourists. It is the first hotel in Belgrade with the license CONGRESS HOTEL and first hotel in Serbia which is a part of Best Western International – the world’s biggest hotel family. The hotel is conveniently located, next to the Faculty of Organizational Sciences, just 20 minutes from International Airport Nikola Tesla and 10 minutes from railway and bus station. 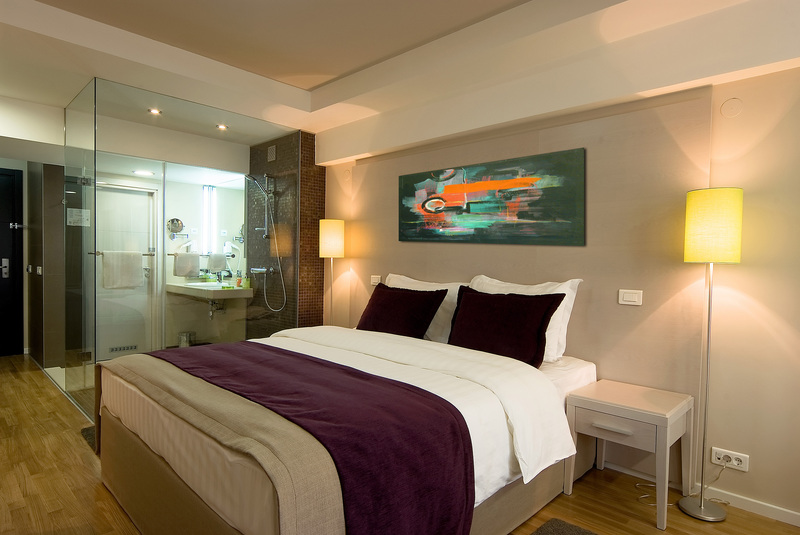 With 180 elegantly decorated rooms, including 8 suites Best Western Hotel M follow the best international standards. Best Western Hotel M (http://www.hotel-m.com/en/) is offering special room prices for conference participants at EUR 55 per day (Daily tourist tax of 1.5 EUR is not included). The access code for online reservations for this discounted prices is EWGDSS. 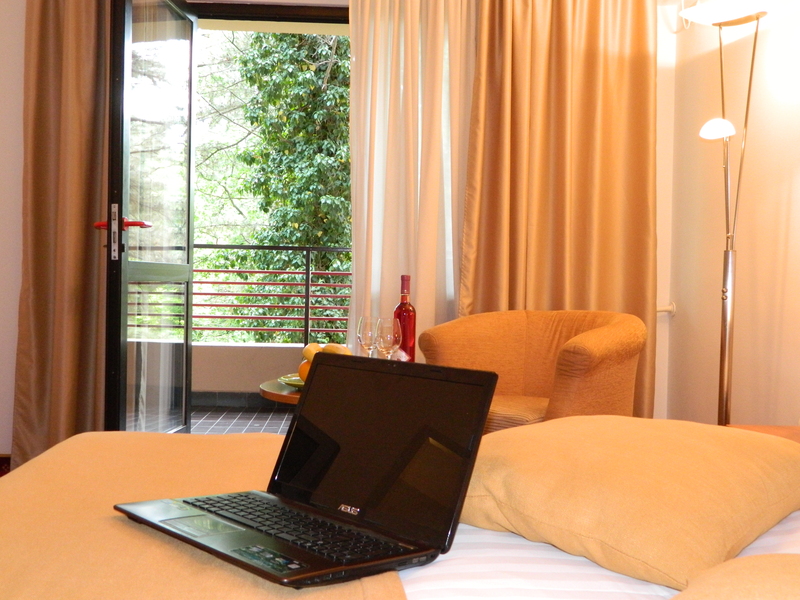 Hotel Bookings should be done directly with the Hotels by Conference Participants.